Two-component, dual-cure, high strength self-adhesive resin cement which contains fluoride. 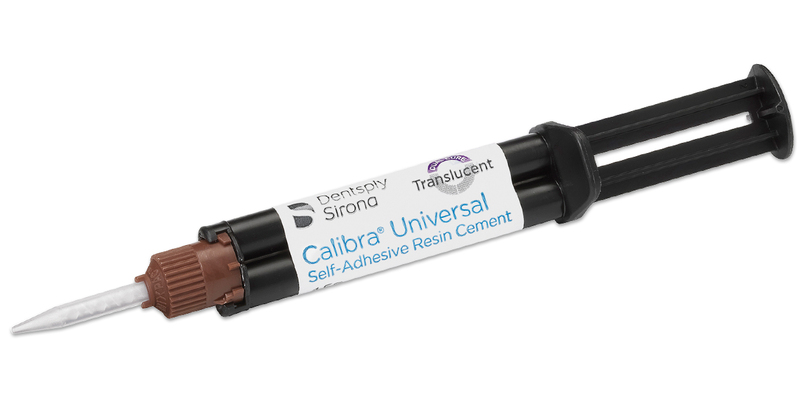 Combines esthetic shading with a selfetching adhesive. Shade Stable™ chemistry offers a wide tack cure window up to 10 seconds, plus an extended 45-second gel phase, for thorough and effective excess cement cleanup. Radiopaque. Contains: 2 x 4.5g syringes, 20 mixing tips.